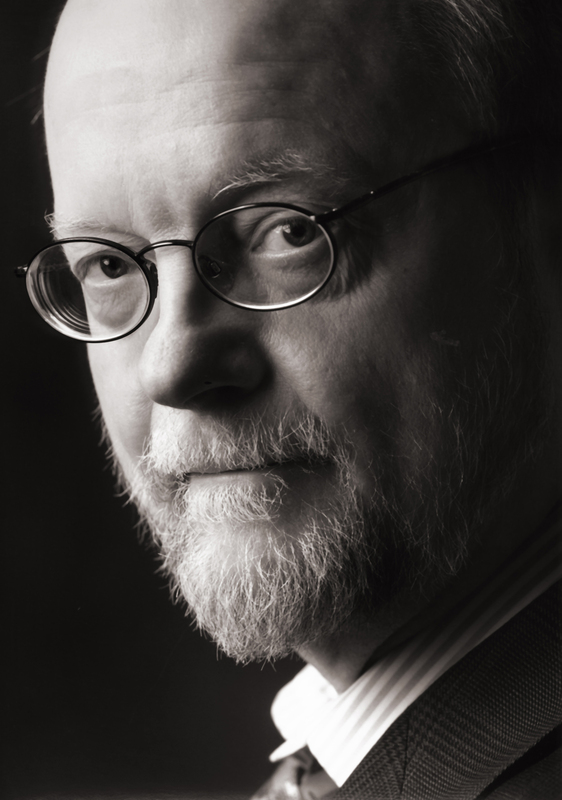 Charles Wuorinen (9 giugno 1938): Two Part Symphony (1977-78). American Composers Orchestra, dir. Dennis Russell Davies.